January 28, 2019 January 29, 2019 Inderjeet3 Comments on ‘Poster Lagwa Do Baazaar Mein’ song from Luka Chuppi is announced with a surprise video – Check it out! Luka Chuppi’s trailer released last week and picked up the headlines as trailer got appreciated by youth. 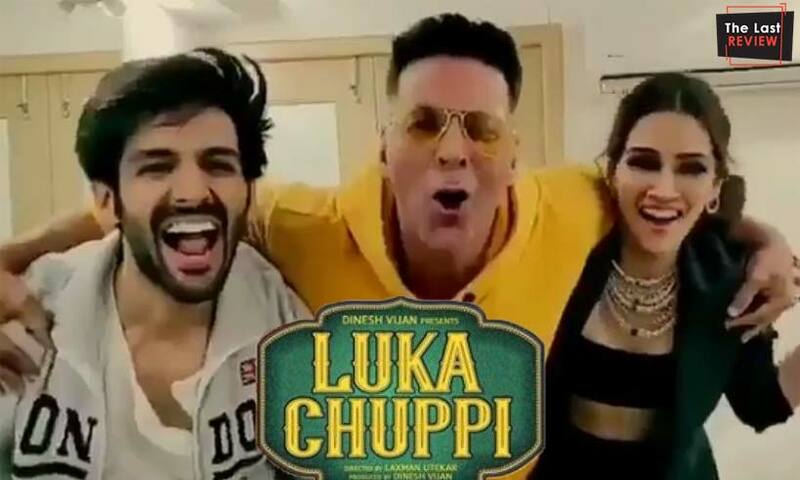 As its approx a month to release ‘Luka Chuppi’, so stuff starts getting released from the team. Here is the interesting announcement of first song from Luka Chuppi ‘Poster Lagwa Do Baazar Mein- going to be out tomorrow at 11:00 AM. The song is recreation of Akshay Kumar and Urmila Matondkar famous song ‘Ye Khabar Chhapwa Do Akbhar Mein’ from 1997’s ‘Aflatoon’ film. Kartik Aryan and Kriti Sanon announced the song with an awesome promotional video, you just watch it yourself. Yeah, original hero of the song Akshay Kumar is there with new lead pair Kartik and Kriti in the announcement video of ‘Poster Lagwa Do Baazar Mein’. 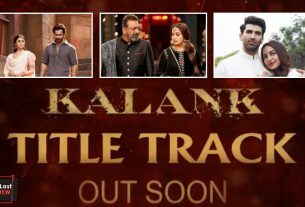 Akshay reminded me the original track with the signature step of the song. Do you want to check it out? Here is the original one – Do watch it. ‘Poster Lagwa Do Baazar Mein’ is now sung by Punjabi Munda ‘Mika Singh’ with Amazing Punjabi singer ‘Sunanda Sharma’. Both the singers replaced Lalit Sen and Shweta Shetty – original track singers. Music of the song ‘Poster Lagwa Do’ is given by talented Tanishq Bagchi. Luka Chuppi is going to hit the theaters on 1st March, stay tuned for latest Bollywood updates.